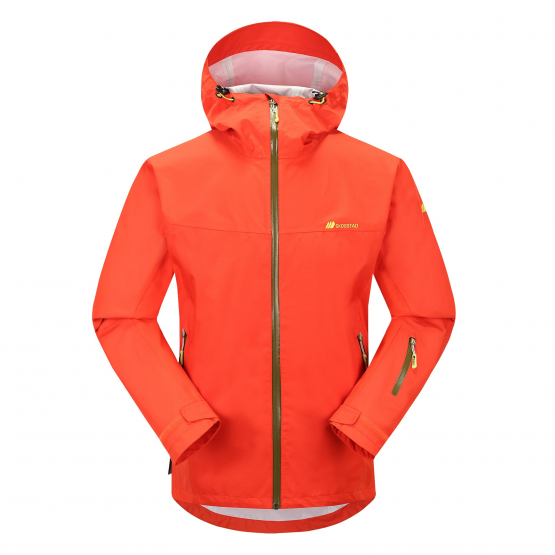 Welcome to TROLLVASSTIND from Skogstad - A hard-shell jacket tailored by the rough Norwegian weather and ready for your use. 15,000mm waterproof. High performance for diverse activities and conditions. Waterproof, windproof and breathable textiles that offer fully protective environmental shelter.